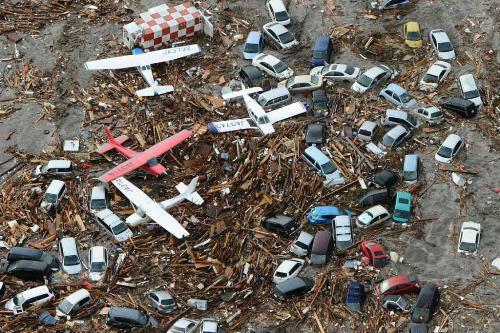 Let’s find out about one of the destructive disasters in the world in Japan Earthquake facts. Japan in located in the Pacific Ring Of Fire. That’s why this country is very prone to earthquake. The Japanese people have to live in fear just in case that the earthquake will come. Here are the miserable facts about Japanese earthquake. 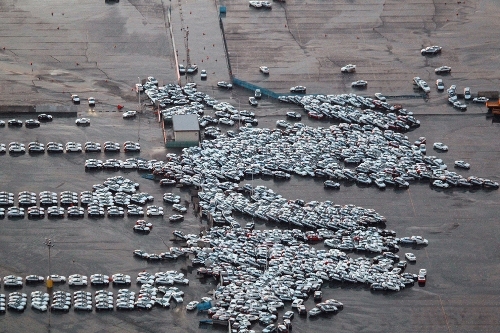 Since the biggest earthquake in Japan, people had to face 1,000 aftershocks. The biggest magnitude came in the level of 7.9 magnitudes. 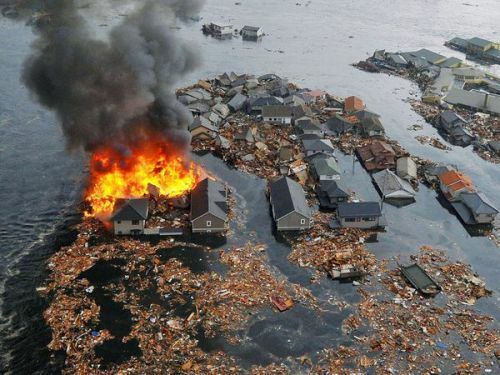 After the earthquake, the northern Honshu coastline in Japan dropped around 0.6 meter along 400 kilometer. The earthquake also made Honshu Island moved eastward for around 2.4 meter. Honshu is considered as the main island in Japan. The earthquake was very big and it could be detected by Goce satellite. The infrasound traveled to the space due to the low frequency created by the earthquake. The earthquake and tsunami also killed 110,000 nesting seabird. 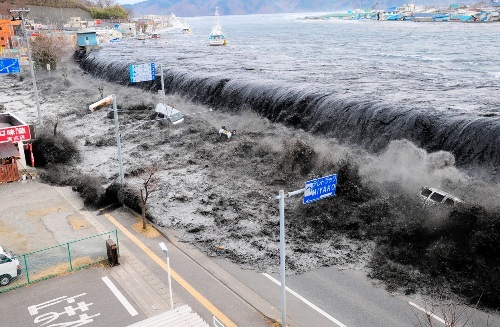 The wave of the Tsunami came in the height of 1.5 meter or 5 feet. The earthquake and tsunami in Japan is very big. It affected the iceberg located in Antarctica. The Sulzberger Ice Shelf was broken when it was hit by tsunami. The center of the earthquake occurred in Japan on 11th March 2011 was in 231 miles northeast of Tokyo. The earthquake took place at 2:46 pm. The tsunami which hit Japan in 2011 affected some nuclear reactors in the country. It also led into the occurrence of 30 foot tsunami. 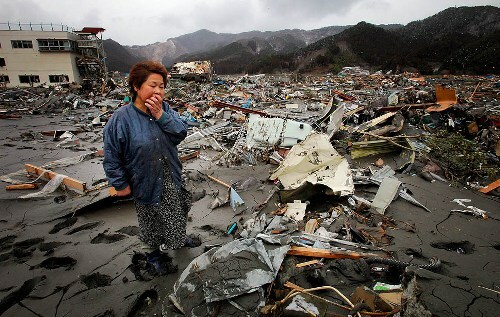 Since 1900, 2011 Japanese earthquake is considered as the fourth largest one the country. Based on the data gained on 10th February 2014, there were 15, 8884 people died during the disaster. The Japanese people have to lose $300 billion or 25 trillion yen for the material damage because of the tsunami and earthquake. Show your opinion on facts about Japan earthquake.